What Is A GHS Label? 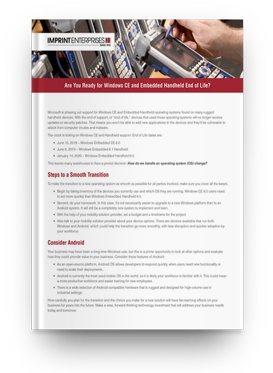 Read our free ebook to learn the five factors that can help you make the smartest investment in an in-line label applicator. 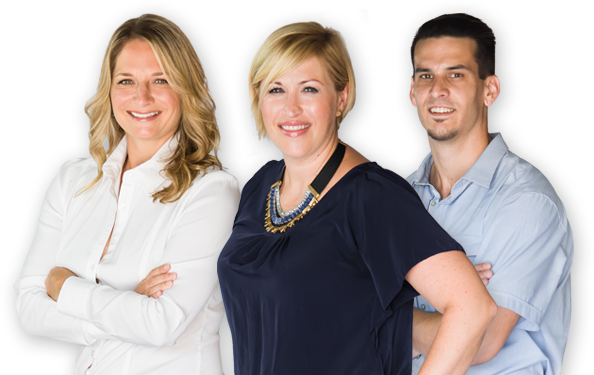 Our team of experienced account representatives can help you choose the right products, supplies, and services for your business. 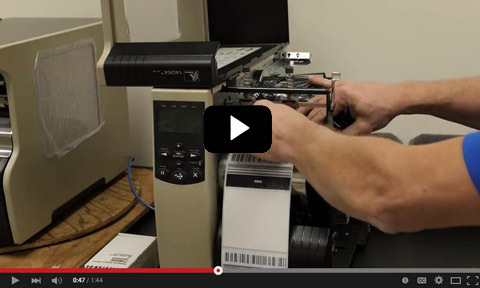 Schedule a Free On-Site Printer Assessment! Imprint Enterprises offers on-site and break-fix repair services for the Chicagoland area and the Twin Cities of Minnesota, as well as a free initial printer assessment! 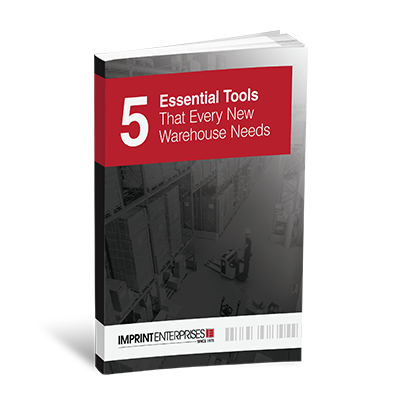 Download our free guide to discover what your new warehouse is missing. 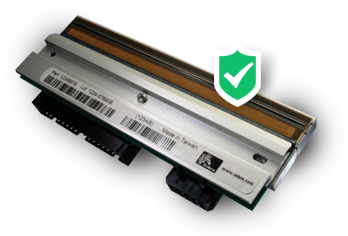 Why worry about unexpected printhead replacement costs? Use genuine Zebra supplies exclusively, and all your failed printheads will be replaced at no charge! when you upgrade to Zebra's newest barcode printers. 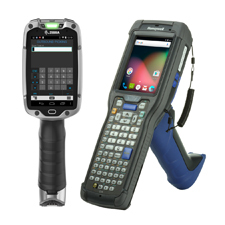 Are You Ready for Windows CE and Embedded Handheld End of Life? 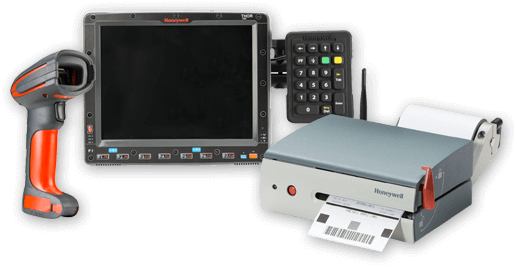 Imprint Enterprises Offers Honeywell Solutions to Make Your Windows-to-Android Transition as Smooth as Possible. Learn How. 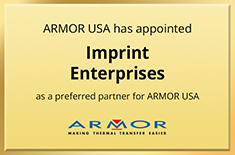 Imprint Enterprises is an industry-leading provider of barcode, RFID and labeling solutions. From basic label printing to cutting edge mobility packages or complete enterprise automation solutions, Imprint has you covered. 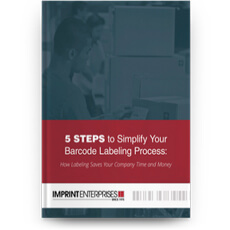 Imprint’s Barcode and Custom Labeling Division focuses on the following industries: Manufacturing, distribution, logistics, food processing, co-packaging, beverage and pharmaceuticals. While those are key verticals, our barcode, RFID and labeling solutions can be found in almost every industry imaginable. 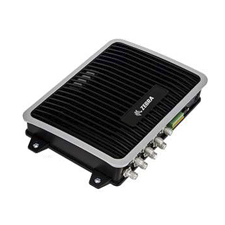 Learn more about partnering with Imprint Enterprises for your track and trace needs when it comes to hardware, software, services and complete turnkey solutions. What makes us different? 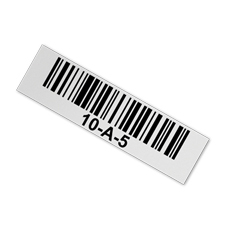 We offer the best total value for your barcode needs. 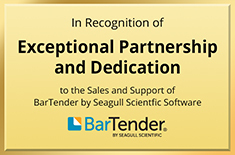 We have been in the barcode marketplace for a quarter century, and we have the expertise and product knowledge to recommend the best solution for your application. 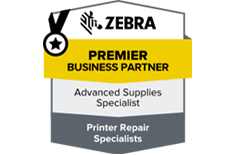 Imprint is a premier partner with industry leaders like Zebra and Honeywell, and our elite status allows us to get you the best pricing and program offers available. Whether you need barcode printer service, barcode scanner service or barcode parts and supplies replacement, we have you covered. Imprint delivers track and trace solutions that help you maintain uptime and reduce operational costs. 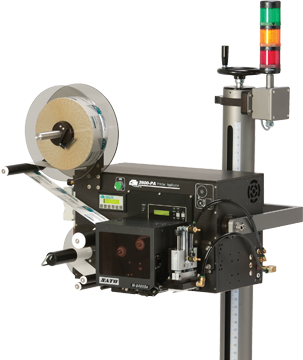 Imprint offers a variety of industrial printing solutions, including barcode printers, auto-applicators, and other in-line systems. 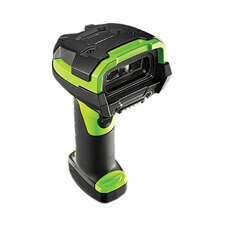 Barcode scanners are used to scan printed barcodes. 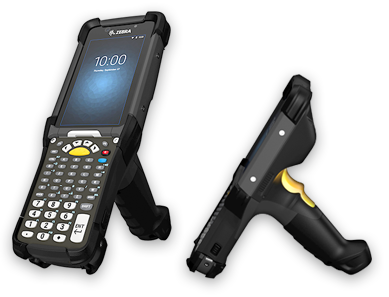 Barcode scanners capture encoded information for medical, manufacturing, retail, or warehousing environments. Mobile computers are computing devices that are small enough to hold in the hand, wired or wireless, that have a touch screen and/or keyboard input. Imprint Enterprises offers Genuine Zebra labels and ribbons, as well as media from other manufacturers and Imprint’s own house brand labels and ribbons. 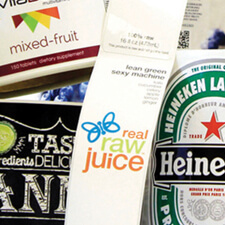 Imprint delivers customized Prime label solutions through its unique combination of Flexographic and Digital Offset printing technologies. 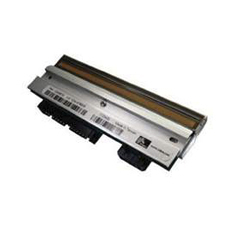 Imprint offers printheads, accessories, and high-quality replacement parts for direct thermal and thermal transfer barcode printers. 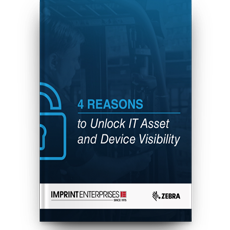 Gain visibility into your warehouse and loading dock assets, track and store data, and manage operations effectively with RFID tags and readers. 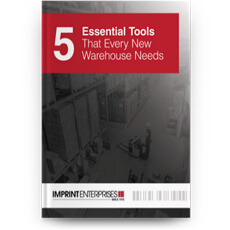 Imprint offers warehouse labeling and identification for inventory, warehouse management, process or product identification, racking aisle and row identification. 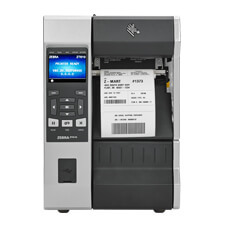 Imprint offers software for barcode label design, inventory management, asset management, check-in / check-out, route accounting, and more, including custom apps. Imprint lowers your TCO with a full suite of professional services. 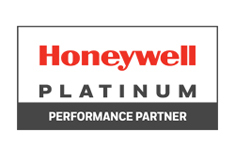 We offer a full suite of professional services to ensure that clients’ hardware is always running at peak performance. From inventory programs and custom application development to break fix services, Imprint Enterprises has your business covered. 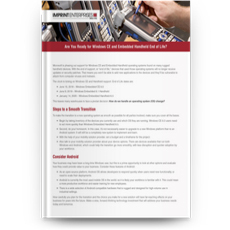 Stay up to date with our latest catalogs, ebooks, case studies and blogs. Nationwide sales and service from SMB’s to the Fortune 500. 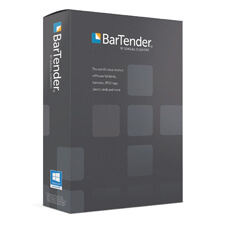 "From beginning to end, the ordering process is simple, fast, and painless. Imprint’s great customer service, consistent products, and fast shipping have allowed us the flexibility and efficiency to exceed our customers' demands and remain competitive and successful in our industry." 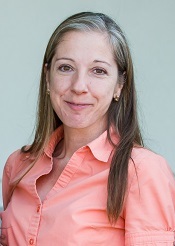 "We have been working with Imprint for over seven years. They have been very accommodating and bailed us out numerous times when demand spiked and our label inventory couldn’t carry us through our busy season. The staff at Imprint understands business demands and has repeatedly come in lower in cost than any other competitor." 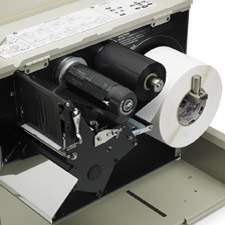 "Imprint Enterprises has been a supplier of ours for labels and ribbons since 2002. Over the course of our relationship, we have been able to depend on them for competitive pricing and fast deliveries. They are quick to respond with a quote on an order – we always receive them within 24 hours." to let us know how we can assist you. Speak to a Representative Now!